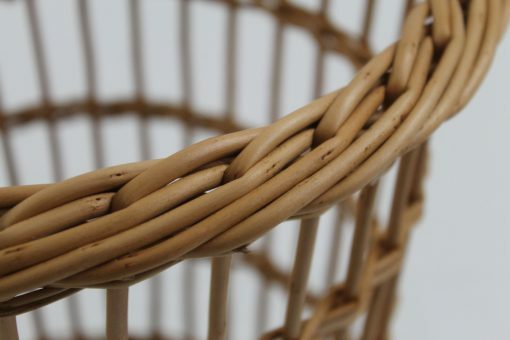 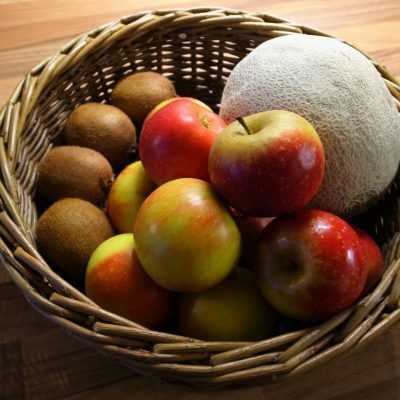 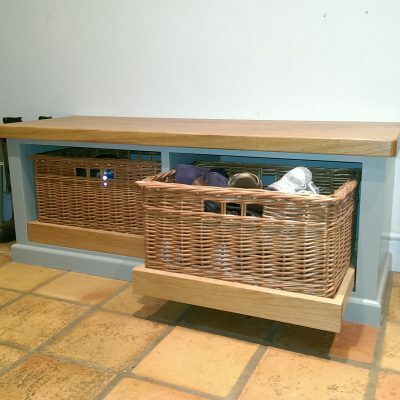 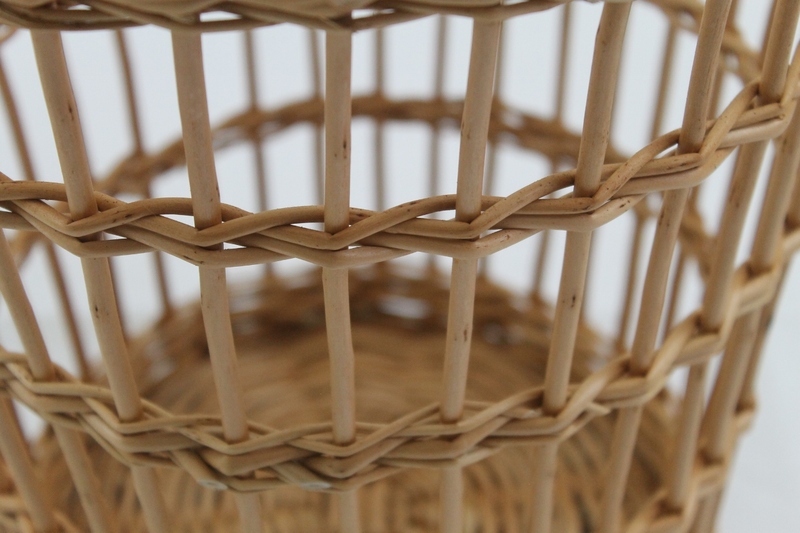 A traditional fitched weave waste paper basket in buff willow. 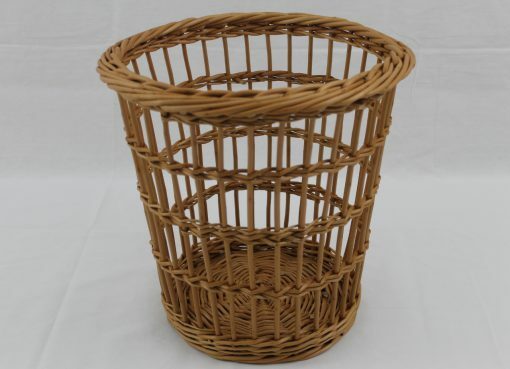 We make everything to order so can make your basket to the size you prefer. 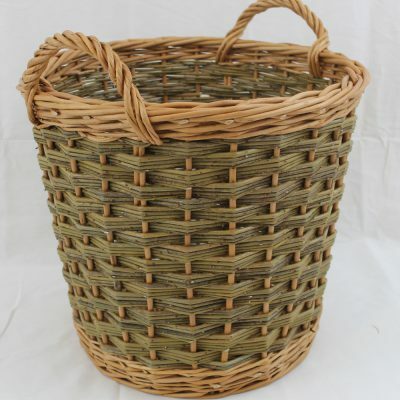 You can also have it in all green or all steamed willow.